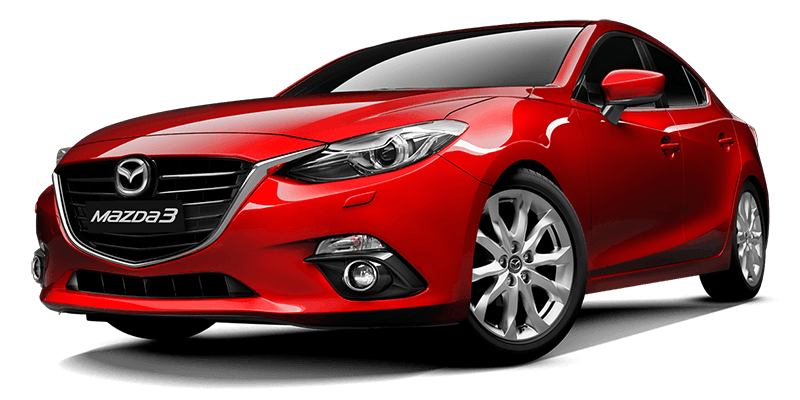 Download top and best high-quality free Red Mazda PNG Transparent Images backgrounds available in various sizes. To view the full PNG size resolution click on any of the below image thumbnail. 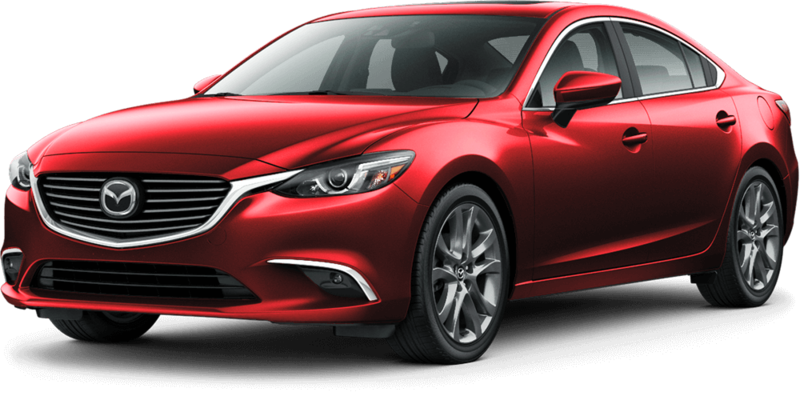 Mazda Motor Corporation is a Japanese automaker that operates in various automotive markets around the world. 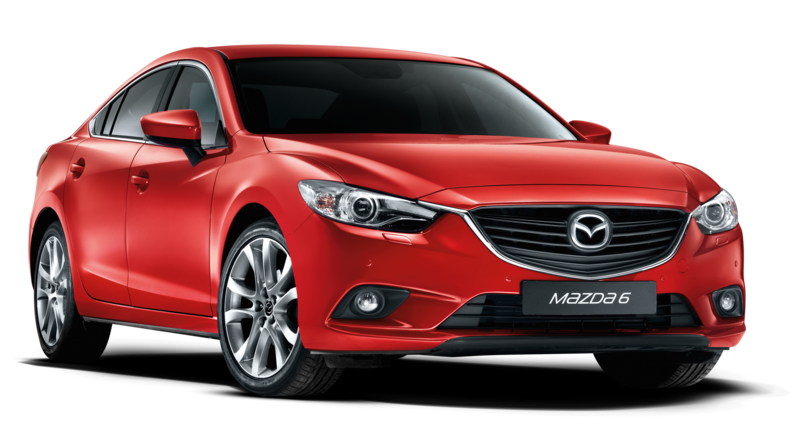 Mazda is located in the Fuchu Aki district in ​​Hiroshima, Japan. Most of their cars are manufactured and assembled in Japanese factories. 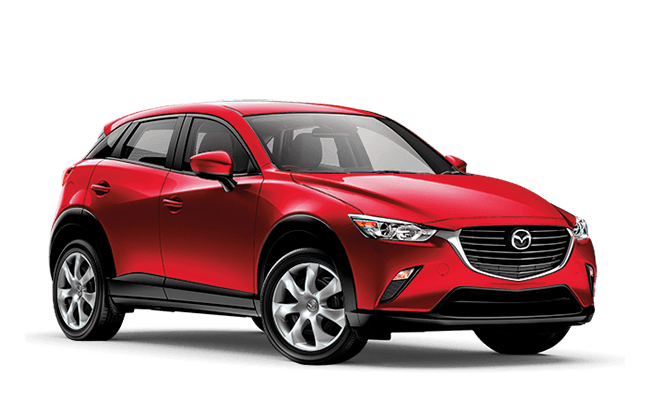 They then spread throughout the world to where Mazda operates. 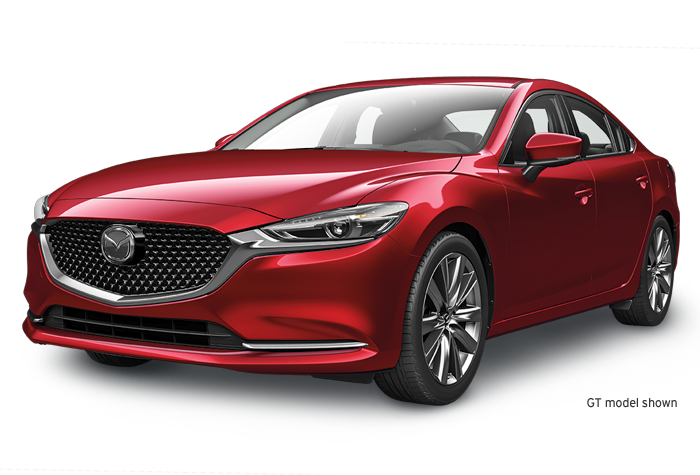 In addition to vehicles manufactured in Japan, Mazda also operates several assembly plants around the world. Each unit produced in these facilities distributed directly to the relevant sales markets. 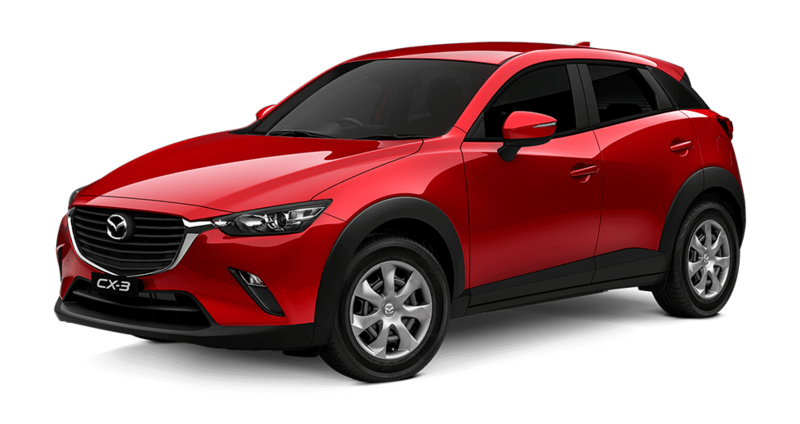 Mazda’s earliest roots were traced back to 1920, when its founder Jujiro Matsuda and a small group of investors acquired a small company called Toyo Cork Kogyo. Toyo Cork Kogyo manufactures tools for sale in the domestic market. In 1927, the company changed its name to Toyo Kogyo Co. Ltd. Slowly but surely, the operation of Toyo Kogyo gradually moves from the production of machine tools to the production of auto-mobiles. The change of production led to the introduction in 1931 of the Mazda-Go the three-wheeled truck. In addition to the production of this vehicle, Toyo Kogyo also participated in the production of military weapons used by the Japanese army. This weapon was used in the Second World War, especially the Type 99 rifle series 30 to 35. 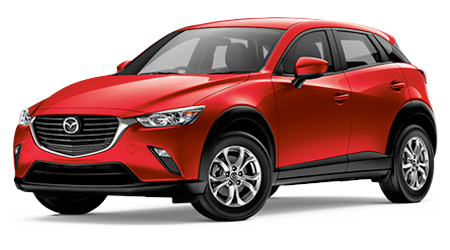 After the World War II, Mazda continued producing vehicles under the name Toyo Kogyo. But it was later changed to Mazda in 1984. According to the company’s website, this name was derived from Ahura Mazda, the god of Persian Zoroastrianism. However, most historians-authors also believe that the name of the company was obtained by its founder, Jujiro Matsuda. These accusations are still unverified today. 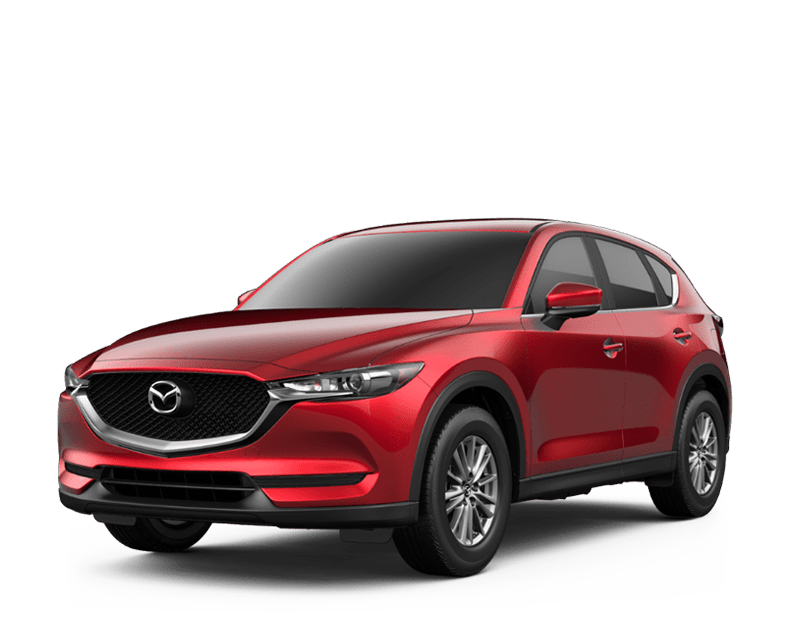 Another question that remains unanswered is why most of the company’s early cars are called “Mazda”, although the name change was not yet made at that time. 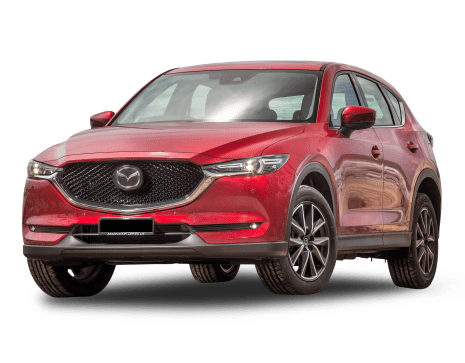 The success of Mazda in the US and world markets, caused by the growing demands on the rotary engine, was seriously affected in 1973, when the “oil crisis” occurred. Fortunately, the company did not completely abandon the production of vehicles equipped with piston engines. 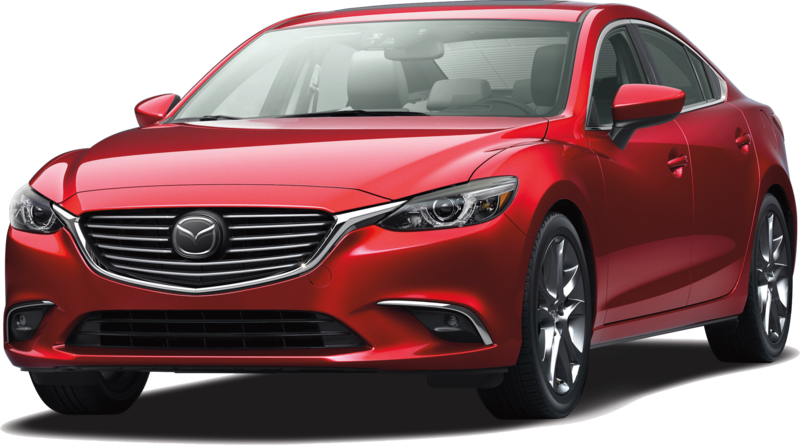 These vehicles saved Mazda complete collapse. As a result, four-cylinder models such as the Mazda Familia and the Mazda Capella series became very important during those times. 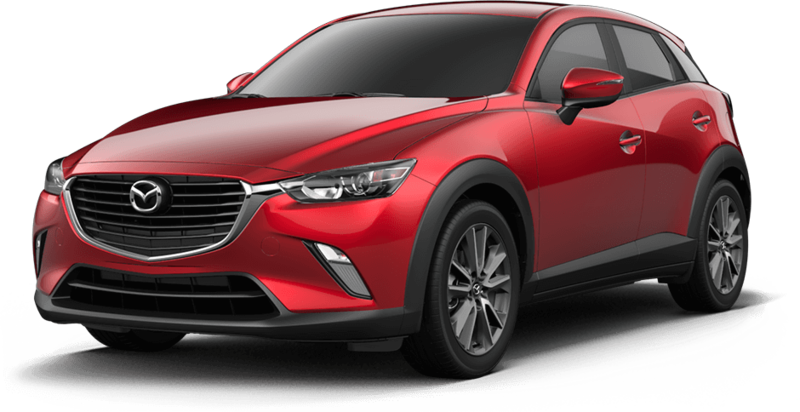 Despite the decline in demand for rotary engines, Mazda has found a way to use them in some of its models. 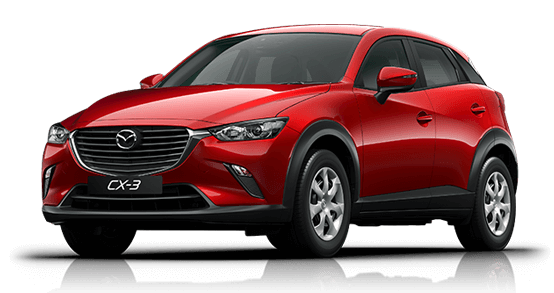 Instead of installing the rotary engine, Mazda uses them in sports cars. The Mazda RX-7 became the first recipient of this strategy in 1978, followed by the modern RX-8. The company also focused on developing small and lightweight sports cars with a powerful piston engine. 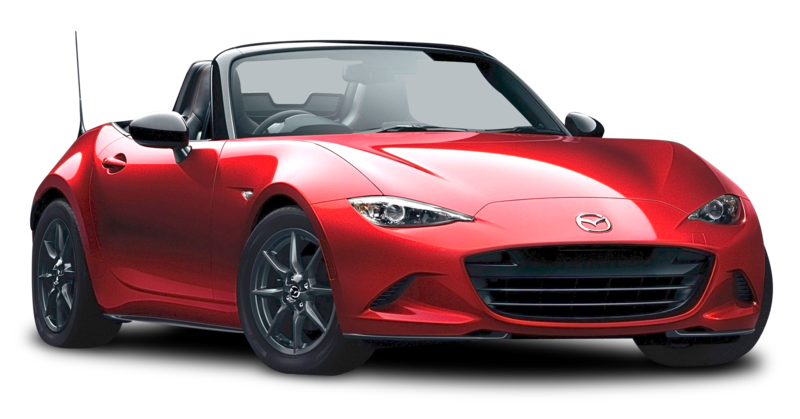 Mazda’s efforts to develop this type of sports car led to the creation of the Mazda roadster or known as the Miata in 1989. 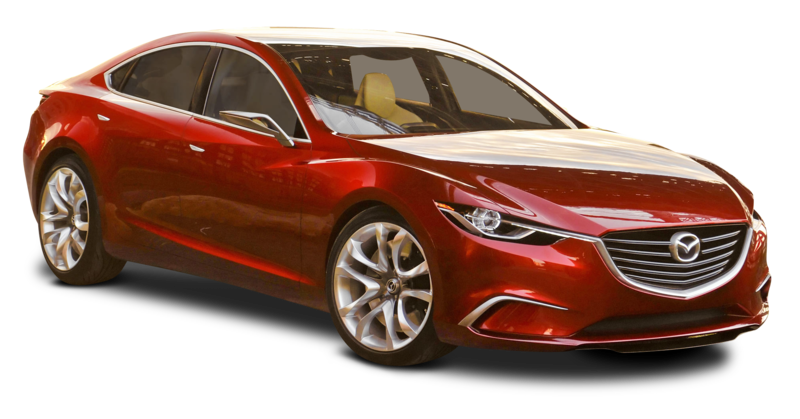 Download Red Mazda PNG images transparent gallery.